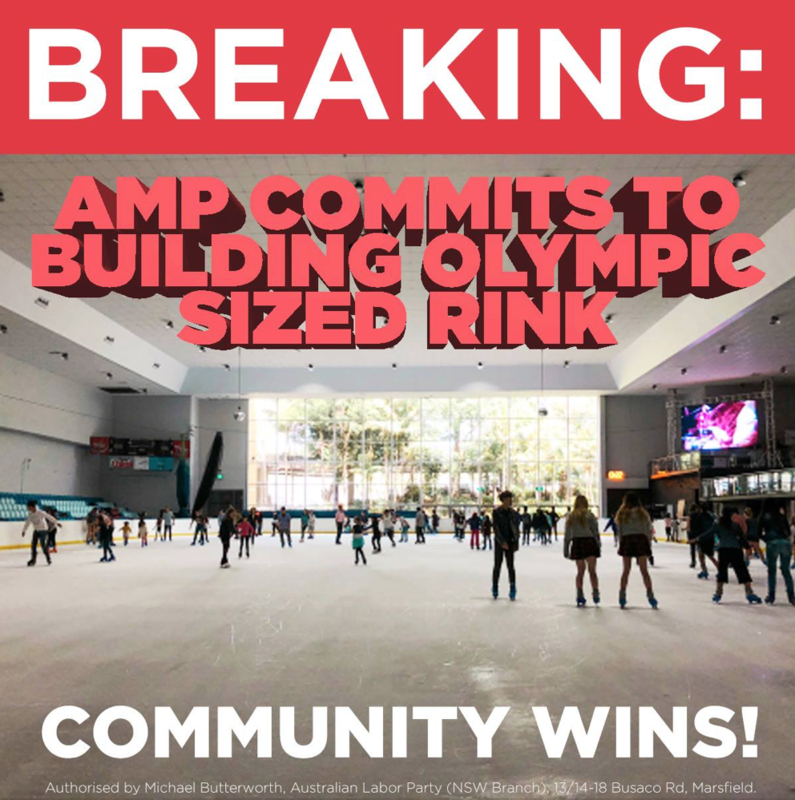 Although AMP have announced they will keep the Olympic size ice rink as part of Macquarie Shopping centre there is still a long way to go. It is not sure yet whether the current ice rink will remain where it is or if a new rink will be built to replace it in another location. An interim Heritage Order has been place on the ice rink but the future is still uncertain. What we do know is that there will be an ice rink for future generations. 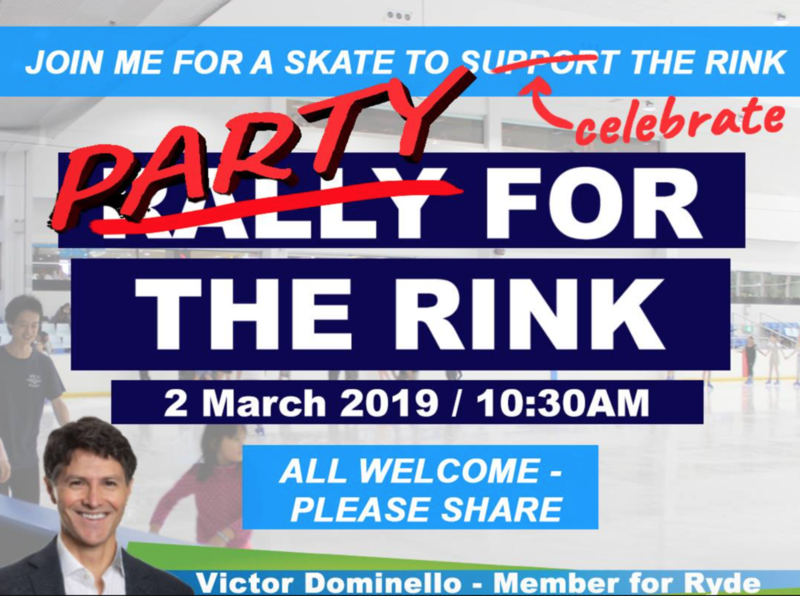 THANK YOU TO EVERYONE WHO HAS BEEN A PART OF OUR FIGHT TO SAVE MACQURIE’S OLYMIC SIZE ICE RINK.